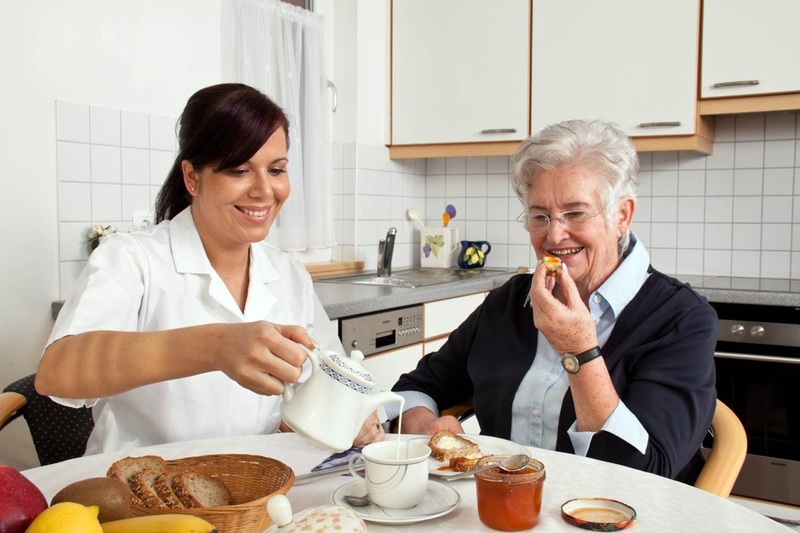 Support Workers engage with a range of clients in independent living. The role could be working with ex offenders in a housing association and supporting them with resettlement in more independent accommodation. The role could be working with young people in supported hostel environment and assisting them with benefits, learning opportunities, personal and social problems and moving on to independent living. The role involves meeting with clients and preparing support plans, engaging participation of clients in the housing project, minimising risk, signing up new tenants to a housing project. The role may involve working with other professionals and making referrals when necessary. Other roles such as floating support worker may involve direct contact with homeless people and offering them assistance and help to access accommodation. This work requires experience of working with young people, clients with learning difficulties, mental health or drugs issues. Staff need to be able to assess needs and care plan according to an organisations policies. The centre for housing support provides a range qualifications in housing support level 2 to foundation degree.